Every startup wants to be different. Andrea’s was no exception. It wasn’t long into the spring of 2014 when Andrea quit her job to pursue her dream of starting an ecommerce business. Her new ecommerce business wasn’t so new after all. She had this idea of following what’s popular and followed only that. She didn’t get creative, she innovate, there was nothing unique about her ecommerce store that would make it stand out and be noticed. As you can imagine, it led to a the store closed down due to losses in revenue. If you’re starting an ecommerce business, don’t make the same mistake. Do your due diligence. 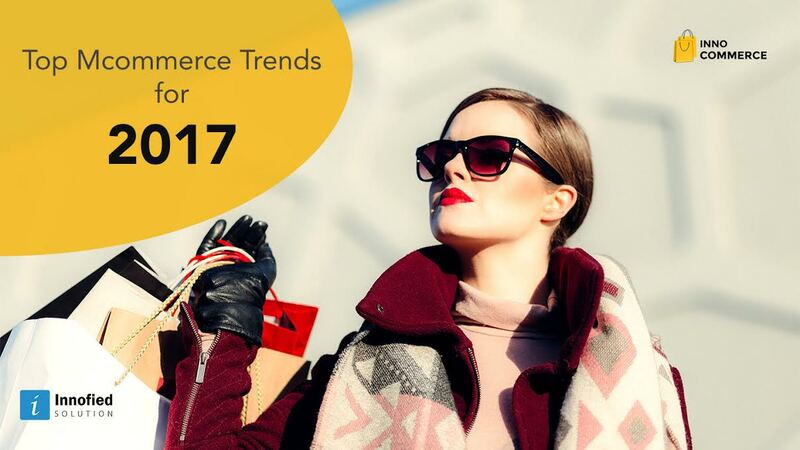 Find out the gaps that your new ecommerce business can fill. 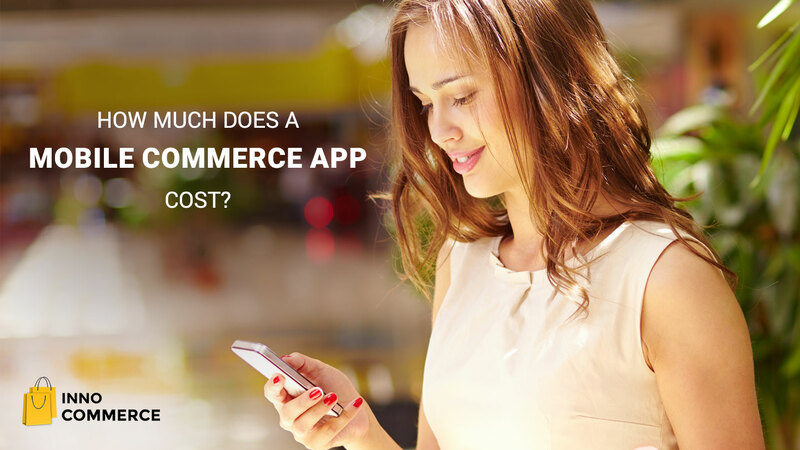 Despite the rapid growth of mobile commerce, there are still people who can’t or won’t buy from online store apps. The reasons for this could be many – from difficult-to-navigate e store design to lack of various payment options. But other reasons do exist. Reasons such as lack of unique content, unique USP, something special for the consumer to find appealing enough to spend time and money on. No longer is it enough for an ecommerce retailer to have a mobile-friendly responsive website and a mobile commerce app. The job calls for more. That “more” should come from the store idea itself. 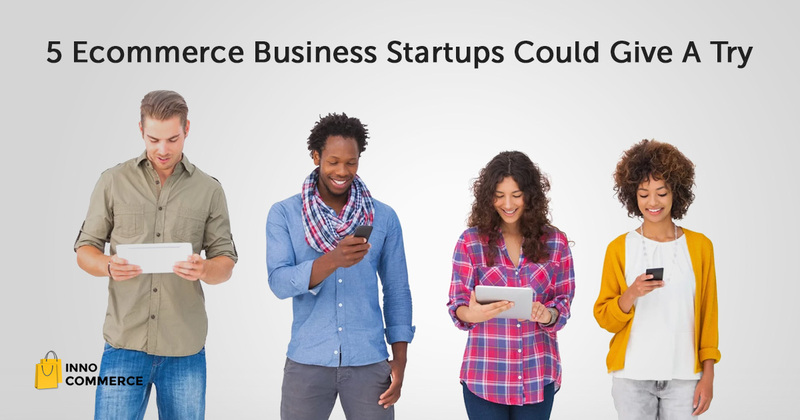 So here are 5 ecommerce startup ideas, freshly brewed from by the talented folks at Inno Commerce. If experts are to be believed, the total retail amount for jewelry sales in the US has surpassed $70 billion. And though the lion’s share of these sales belongs to premium jewelry retailers, specialty online jewelry retailers still have a lot of opportunities. By opening a jewelry online store, you can stand out by retailing accessories that aren’t easy to find elsewhere such as handmade ornaments, trinkets made from organic, eco-friendly accessories by new and talented designers. You need to stand out from the crowd by offering something unique and they need to showcase their creations. This will benefit both parties. Vintage jewelries that have been out of fashion for a long time can be great items for sale. You can find them at auctions and private collections. Every year, students look for opportunities for scholarships online. These opportunities help them finance their studies. The fact is, there are hundreds of scholarships to be found online. But many students cannot find them or have no idea as to where to look. You can create an online ecommerce platform which would connect students with their dream scholarships. Make it a paid website where students can get scholarship information at a fee. It would be nice to get all sorts of entertainment tickets in one place online, wouldn’t it? Well, you can create one! Your new ecommerce business could be a website that sells movie tickets, stand-up comedy shows, concert tickets etc. These events do practice selling tickets to third party brokers who would then sell the tickets to consumers at higher price, keeping a margin for themselves. There are too many online apparel stores now. Why open another? Offer consumers something different. Open a niche website such as an online sports and recreation retail store. Such stores usually have a reputation of being specialty retail entities. With this mobile commerce app, you can sell apparel, supplies and equipment that are required for indoor and outdoor sports. This would help you focus on a particular market, rather than targeting a huge, countrywide audience. One of the most lucrative ecommerce startup ideas is an online pet store, where you can sell pet food, pet toys, pet supplies etc. People with pets look for convenient ways to get supplies. If you can deliver supplies to their doorstep, you’ll make things very convenient for them. You can promote these businesses using rewards programs. Starbucks does a wonderful job of integrating mobile devices into their rewards programs. Learn from Starbucks. Provide your customers with points and reward programs that they can access and redeem from their mobile devices. Starting an ecommerce business and seeing success with it becomes a lot more possible when you follow the strategy of reward programs.